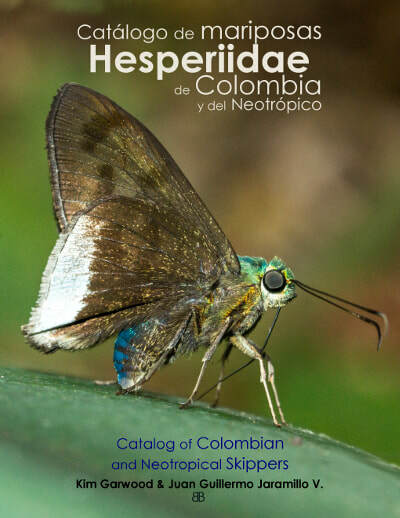 Catalog of skippers has 1045 species and subspecies with a photography from Colombia or the neotropic in this Biobutterfly database report. 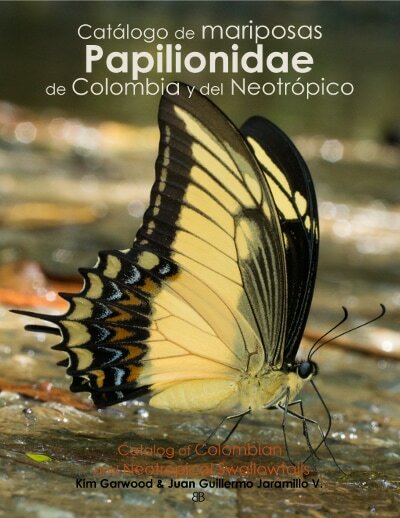 This is the family with the least amount of species and subspecies 99 in the BioButterfly database report. 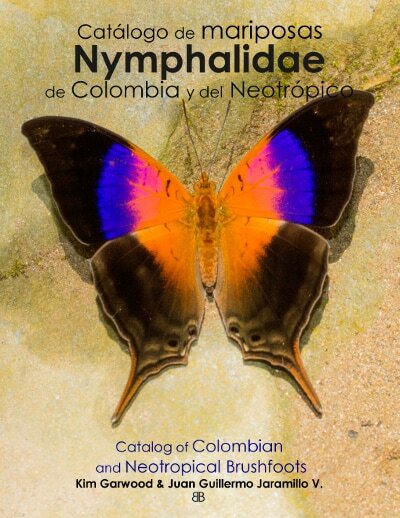 This family has 168 species and subspecies in this Biobutterfly database report. 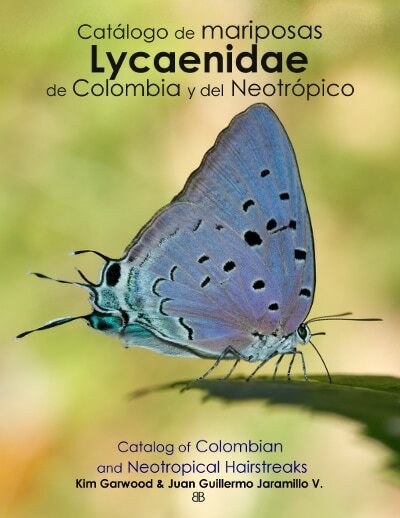 This diverse family has 525 species and subspecies in this BioButterfly database report. 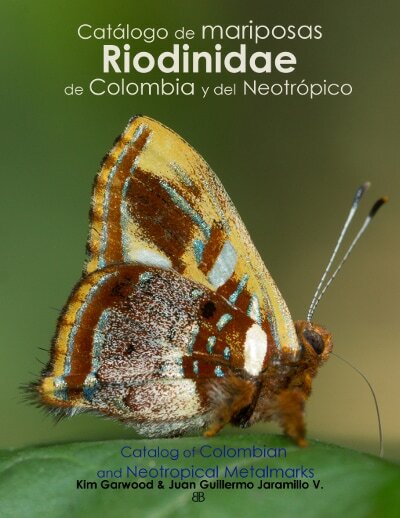 This family has 244 species and subspecies in this Biobutterfly database report. 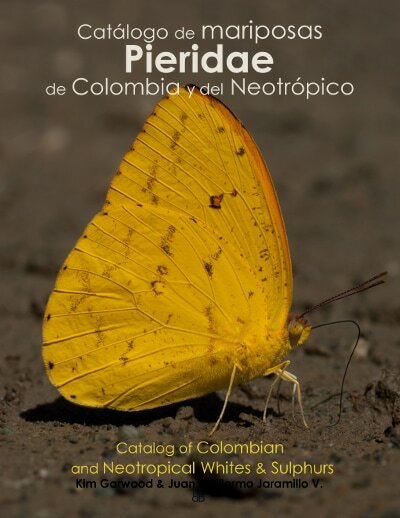 This abundant family has 952 species and subspecies in this Biobutterfly database report.